We fielded a 40 strong choir, making a return visit to Brookdale. 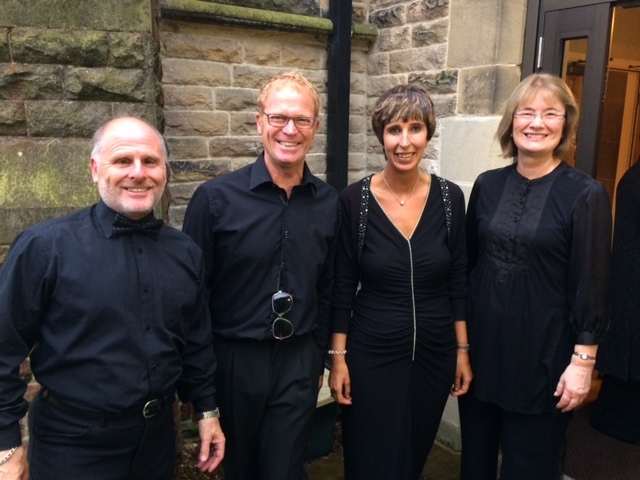 We thoroughly enjoyed singing our full repertoire, with guest spots, to an appreciative crowd. 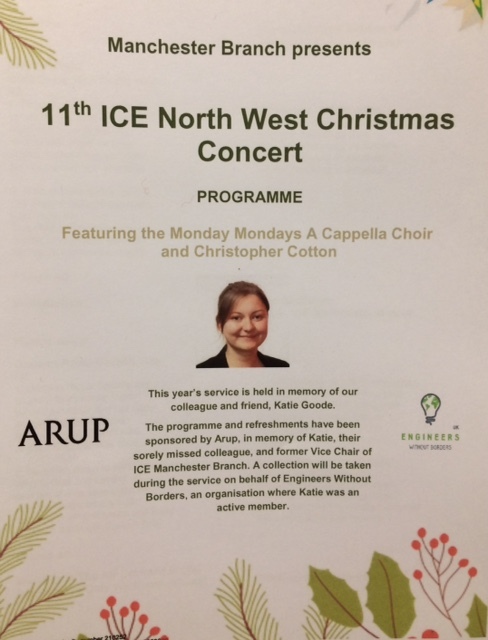 This seasonal concert took place at Park House, Droylsden on Monday 17th December, followed by our annual Christmas bash with friends and family. A great time was had by all. 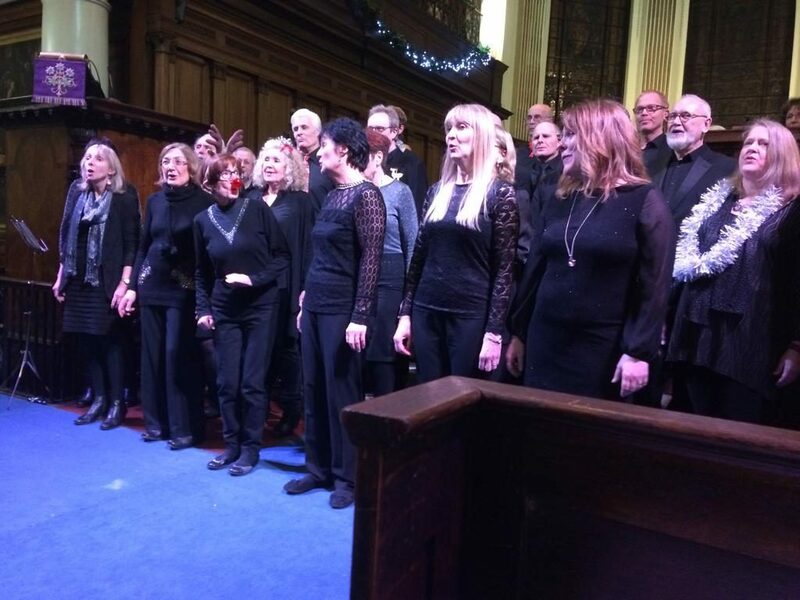 Terrific feedback from The Institute of Civil Engineers as The Mondays sang a seasonal set at their annual Christmas concert in a beautiful city centre venue. The Mondays were thrilled to open the evening with a brand new version of Proud Mary. This was followed by a full set including brand new guest spots and another new piece- Cocktails For Two, together with theatrical props. 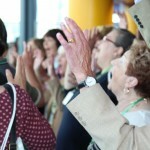 A packed audience, which included a local celebrity, gave us a rousing reception. The Mondays hope to see you all again next year. The Mondays performed two gigs. 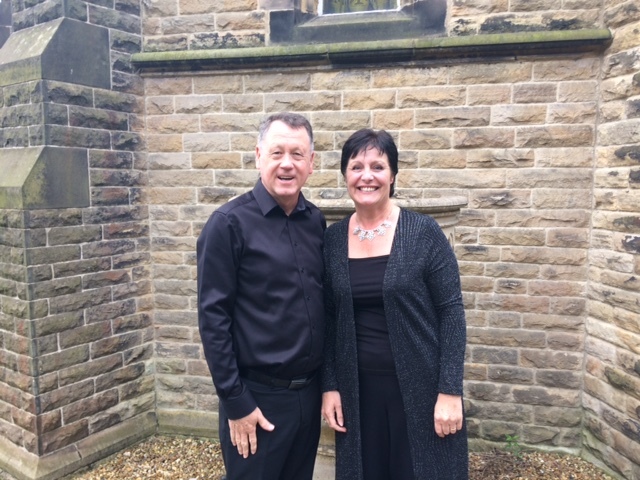 Our first show was at the Brookdale Theatre, Bramhall followed by one at Christ Church, Friezland. 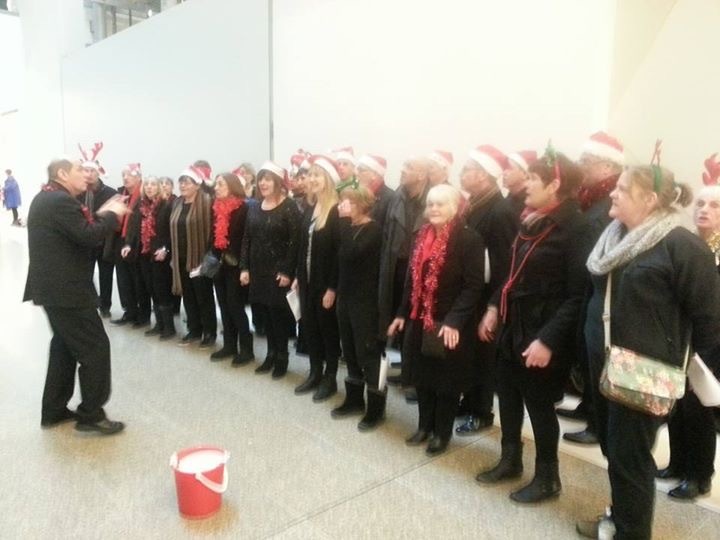 Two welcoming, appreciative audiences made it a joy for us to perform. 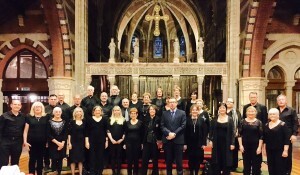 Here are some pictures of the choir together with some guest spots from a fantastic weekend of singing. We even have a tap dancing show girl. Carol performs a tap routine in 42nd Street- now that’s cool! 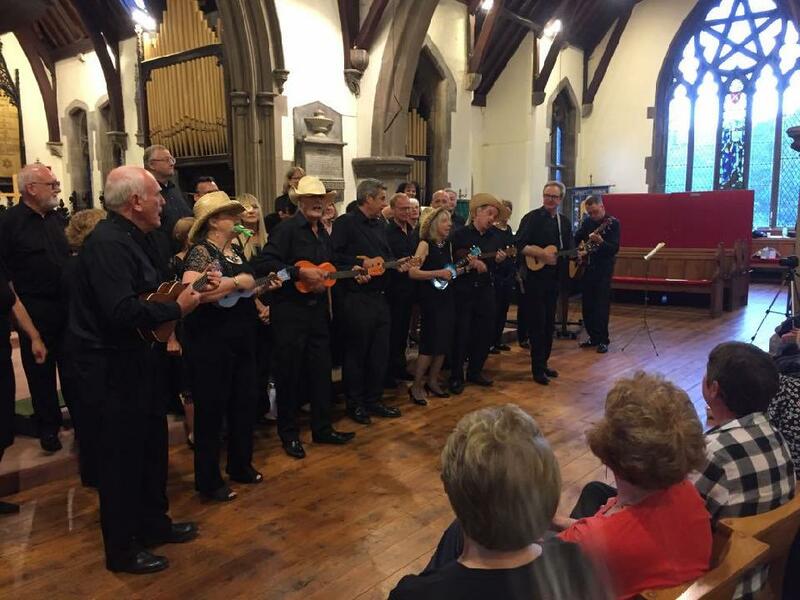 We even have our own ukulele orchestra!! 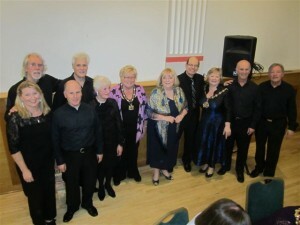 Mondays performed a full set, with guest spots, at Failsworth Salvation Army Community Church. We gave our brand new Keane song, Somewhere Only We Know, an airing. 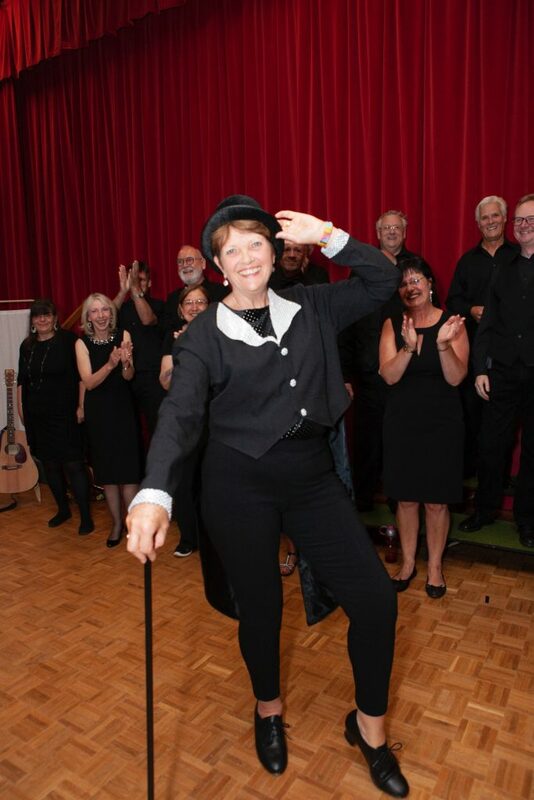 The audience joined us with some “tap dancing” on 42nd Street. Thanks for a fantastic reception we all enjoyed the evening. 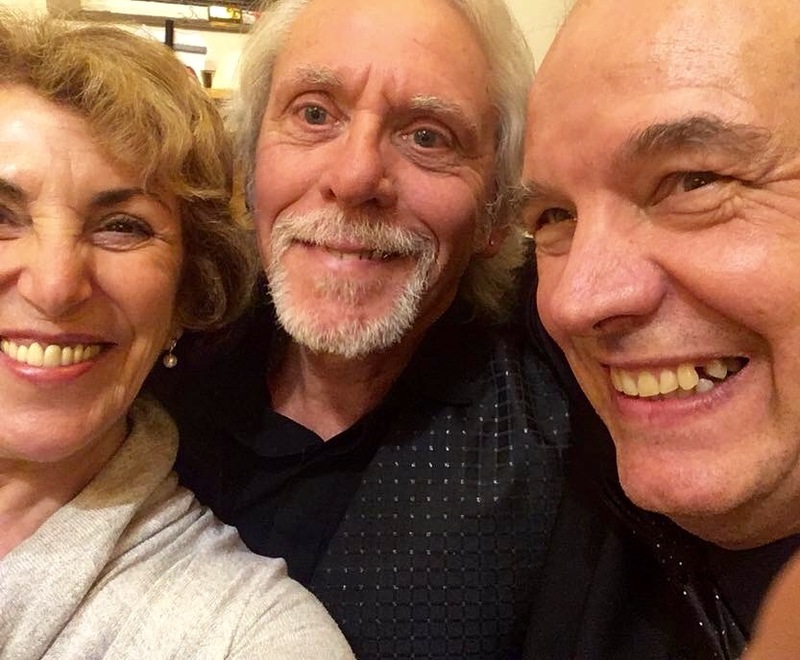 This weeks rehearsal turned into a celebration as we all came together for a surprise (for Barbara and David) get together at a local pub to celebrate their Ruby anniversary. Congratulations to you both from us all. 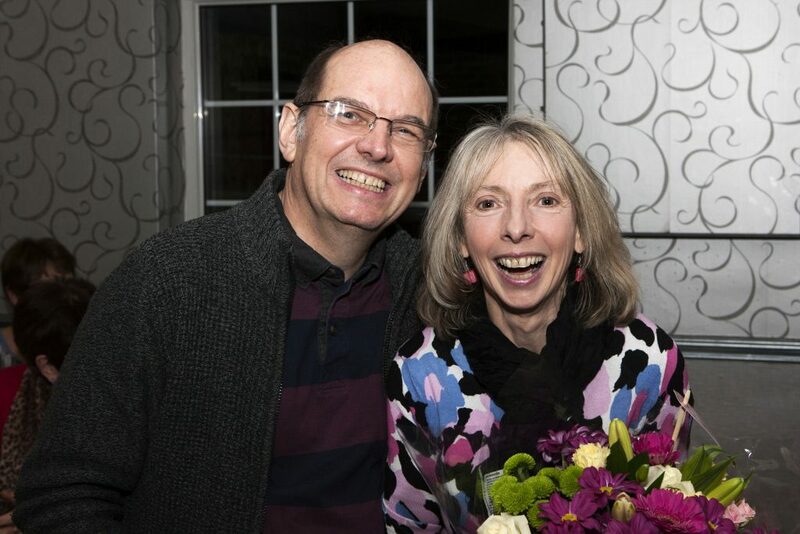 A fabulous time was had by all as we celebrated at Sue’s birthday party in Denton. Thanks to Sue and Charles for inviting us, we all had a ball as you can see. 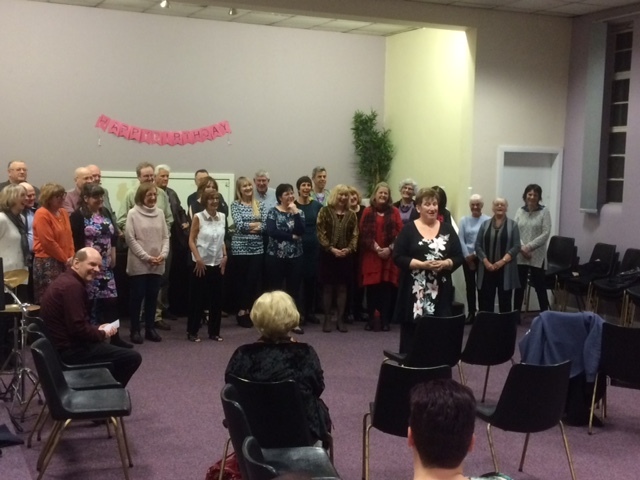 We all sang our own tributes to Sue, including a mass sing of “If you knew Sue B”. 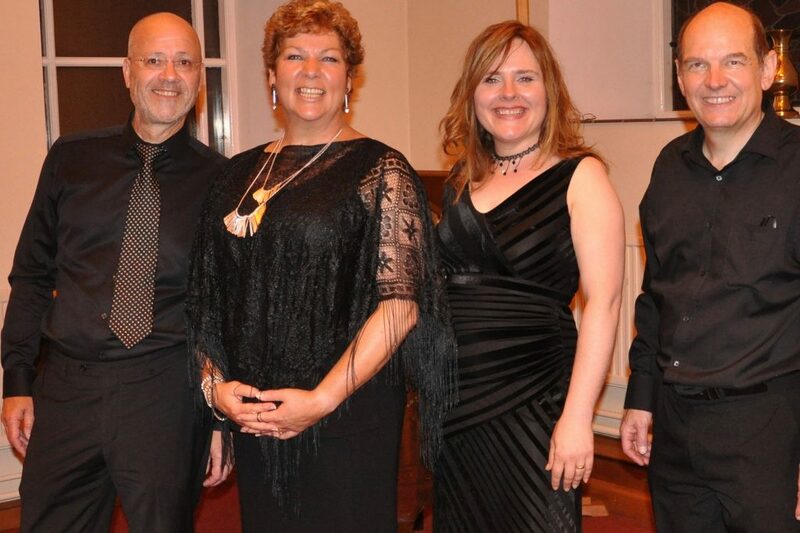 Our second concert of the new year, a Peruvian fundraiser, saw us singing to a packed house in Cheadle Hulme. There was audience participation for 42nd Street and we aired our new Beach Boys number Wouldn’t It Be Nice. We were made very welcome by a large, appreciative audience and we were rewarded with a delicious pear, lime and ginger crumble-thank you. 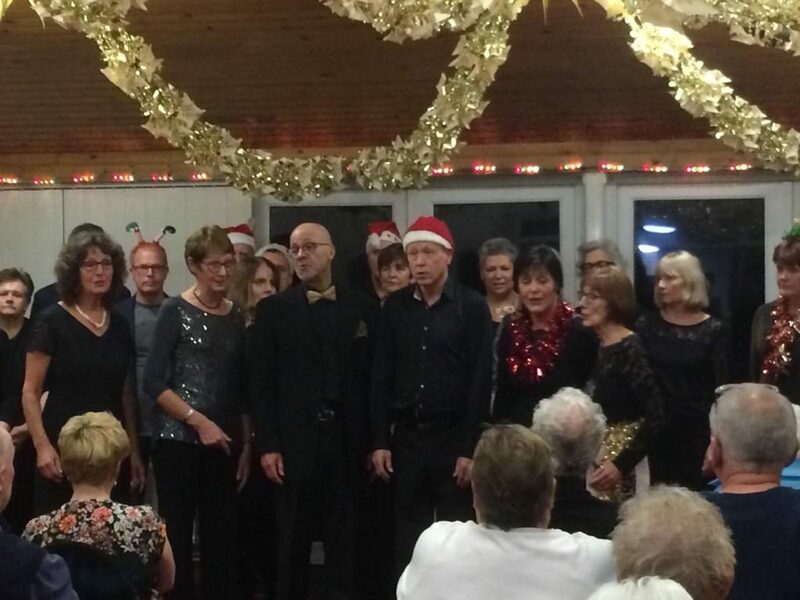 The Mondays joined forces with the Salvation Army for a selection of Christmas and current repertoire. A great time was had by all and buckets were rattled again for a good cause. 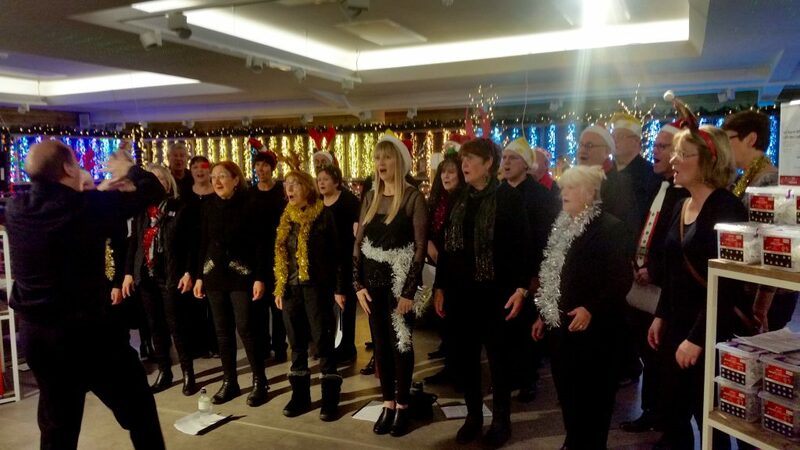 Shoppers were cheering and dancing in the aisles as Mondays sang a selection of festive numbers, in addition to some of our established repertoire. Collection buckets were rattled for a worthy cause. 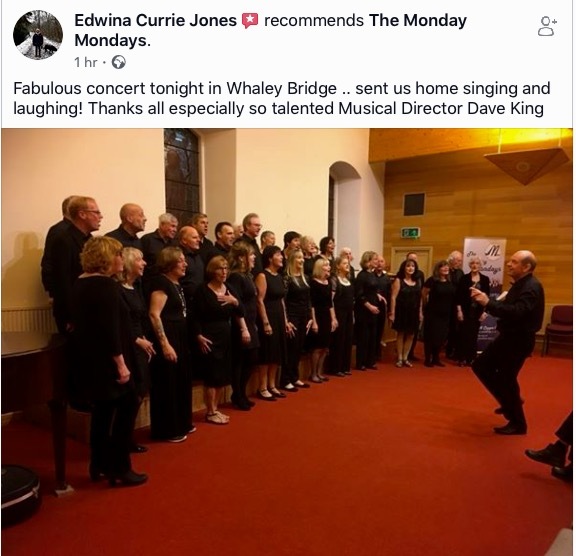 The Monday Mondays made a return visit to Whaley Bridge Uniting Church. 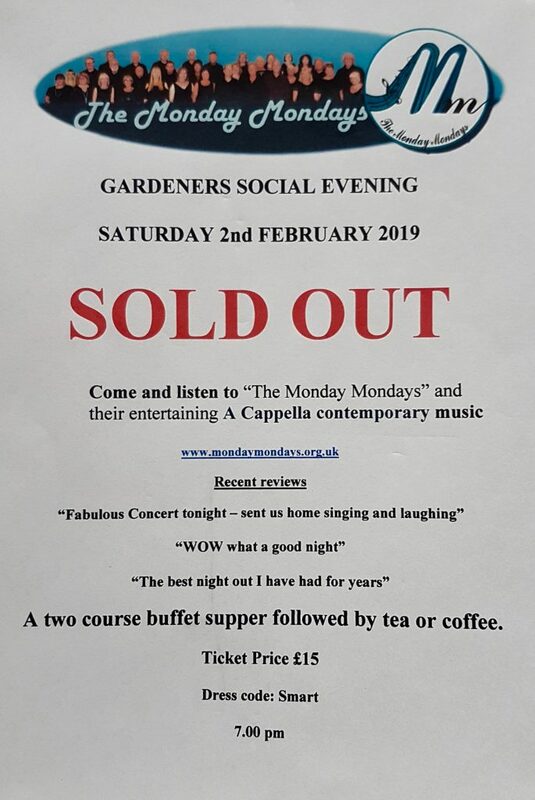 A fabulous audience enjoyed our selection of new and old numbers, together with a selection of guest acts (see below) raising a grand total of £600. 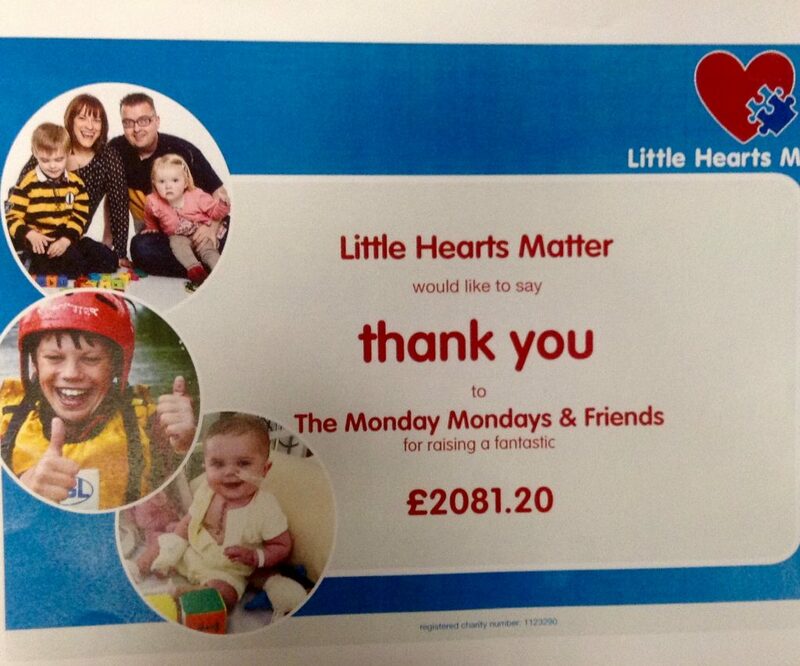 A nice thank you from Little Hearts Matter. 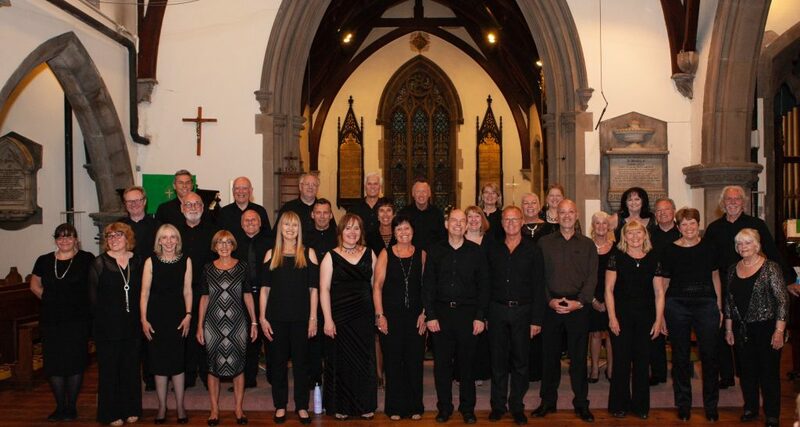 This money was raised from our Marple concert in May. A storming gig at New Mills. 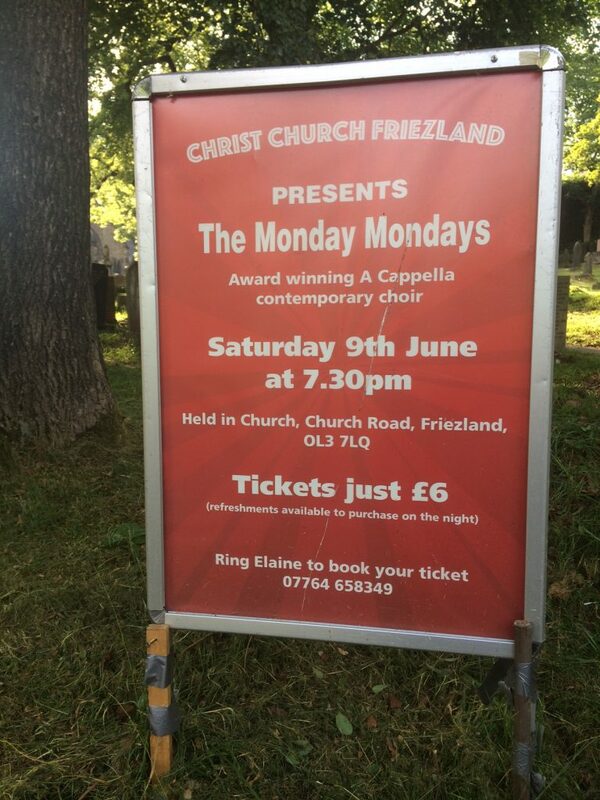 The Mondays sang our full repertoire to an appreciative audience and we also showcased some talented small groups. Read a full review of this performance on the “Applause” page. Father and son, David and Adam….It’s all about the bass! 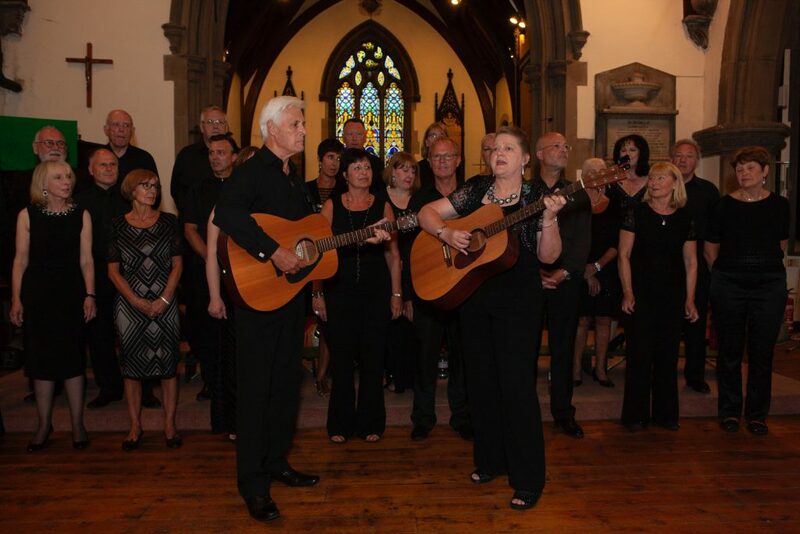 On Friday 9th June, Monday Mondays were invited to sing at the wedding of Jenni Martin and Craig Oates. 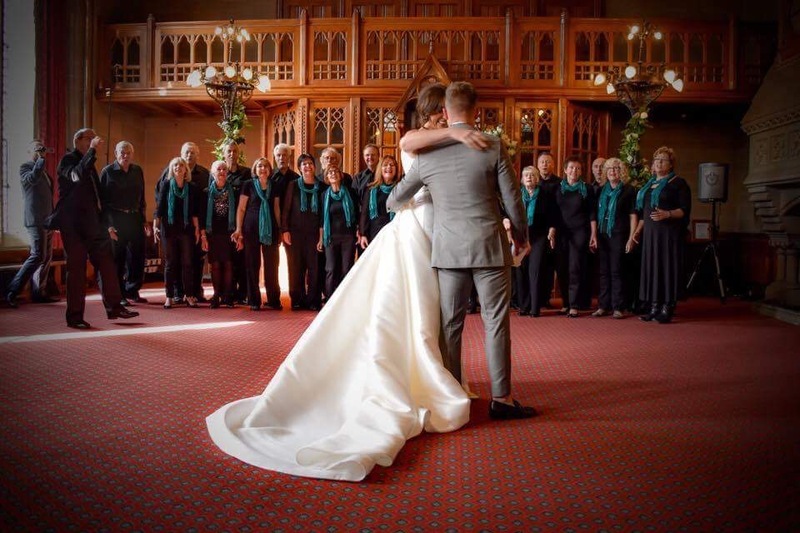 The wedding was held at Manchester Town Hall and our appearance was arranged as a surprise for the groom and guests. Oh yes we are! 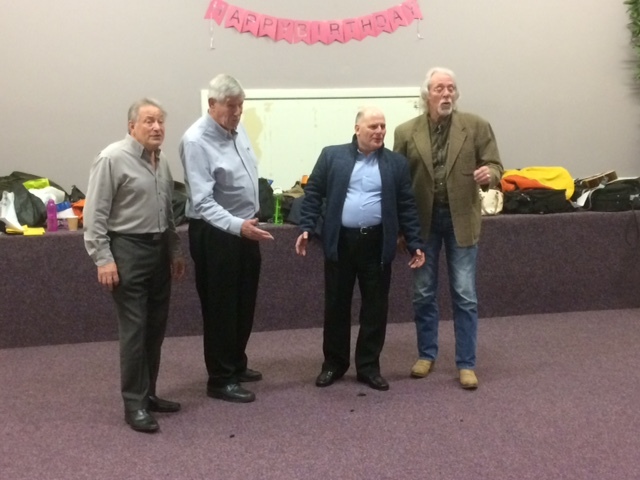 Our latest song was the main feature of two Open Nights in February where we went searching for some new male singers. 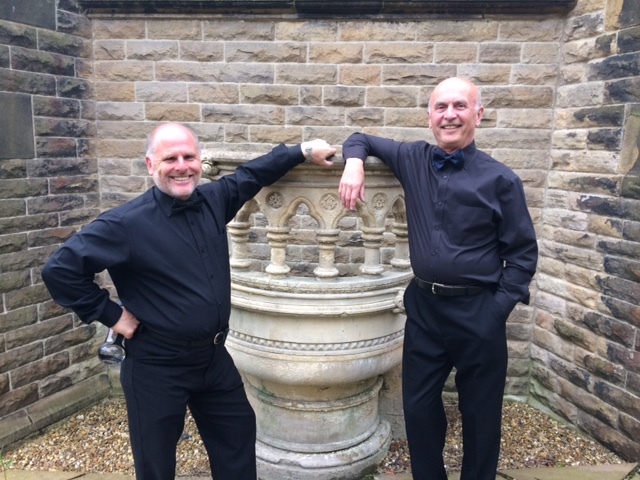 A great time was had by all, and we’re delighted that John, Tim and Nigel will be joining us. Welcome along, guys. Keep your motors runnin’ … ! 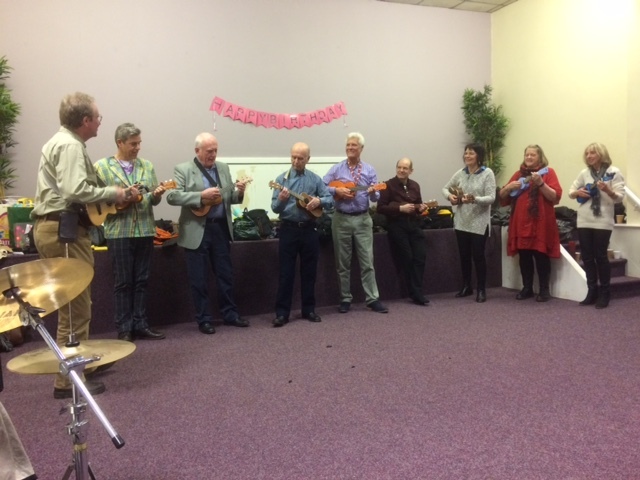 If music be the food of love … hotpot and song in Denton! 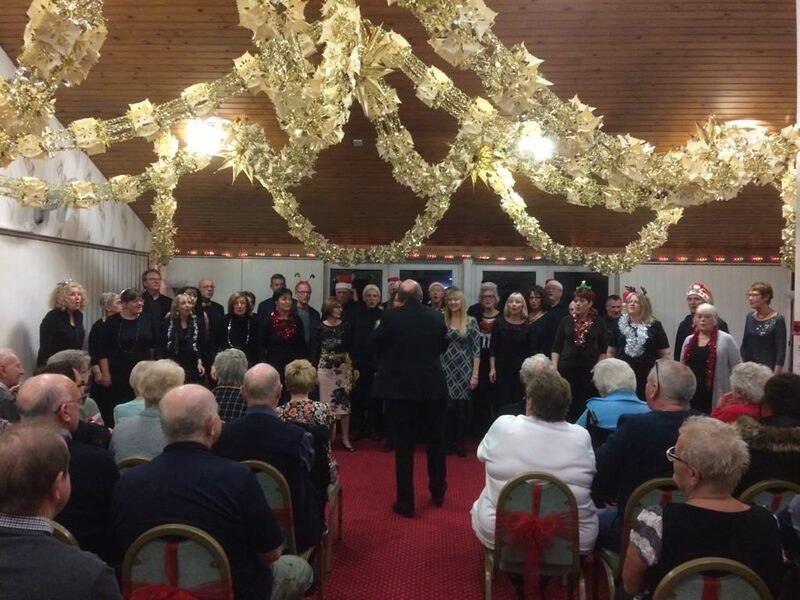 The Carmel Centre in Denton is our rehearsal home every Monday night, but on 22nd October it was the venue for a fundraising concert where the family audience was fed and sung to in grand style! Over £600 was raised for three worthy charities: Christians Against Poverty, Winning Women Worldwide and Stars (children with complex needs). 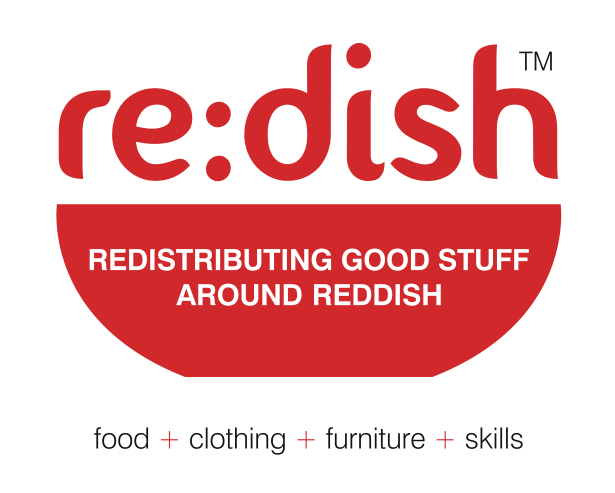 A return visit to the beautiful and acoustically superb surroundings of St. Elisabeth’s church in Reddish, Stockport set the stage for a great musical event in aid of Re:Dish. 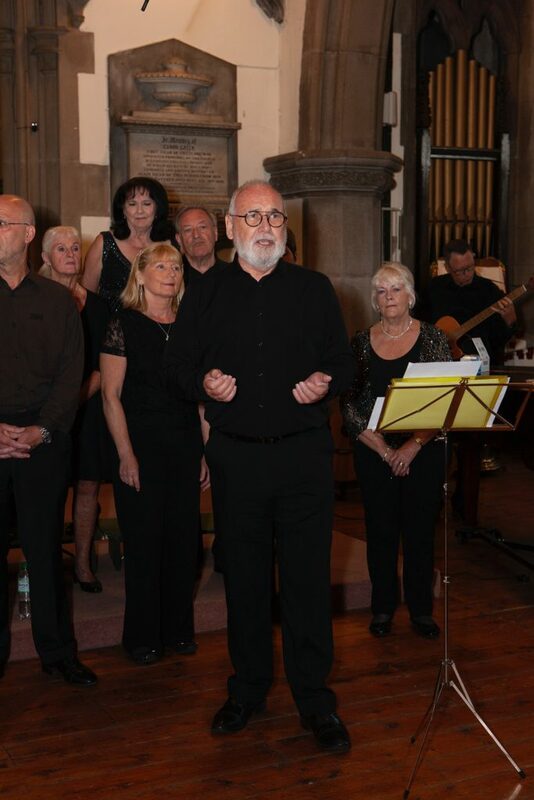 The charity is dedicated to reducing food poverty and improving the lives of all people in Reddish, and our concert was the latest in a series of events helping to support the local community. 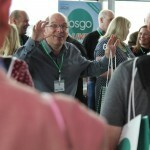 So, you’re a podiatrist attending OSGO LIVE, a gathering of fellow professionals at Salford’s Lowry Conference Centre. 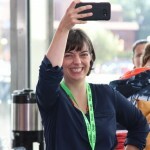 You’ve just been listening to keynote speaker Ruth Badger (from BBC’s The Apprentice) and you’re about to enjoy your coffee break. Then …. is that the Beachboys’ “Good Vibrations” you can hear? 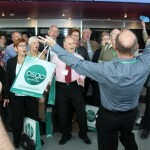 Is that your conference colleagues bursting into song? Well actually it’s us, part of the throng and all togged up complete with goodie bags, doing our stuff and bringing instant joy to the proceedings. What a buzz ! The Mondays have got talent! 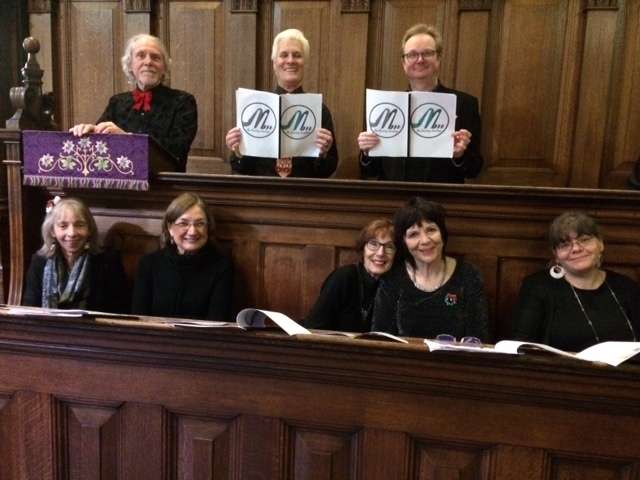 Well, we like to think so, but not just as a choir. 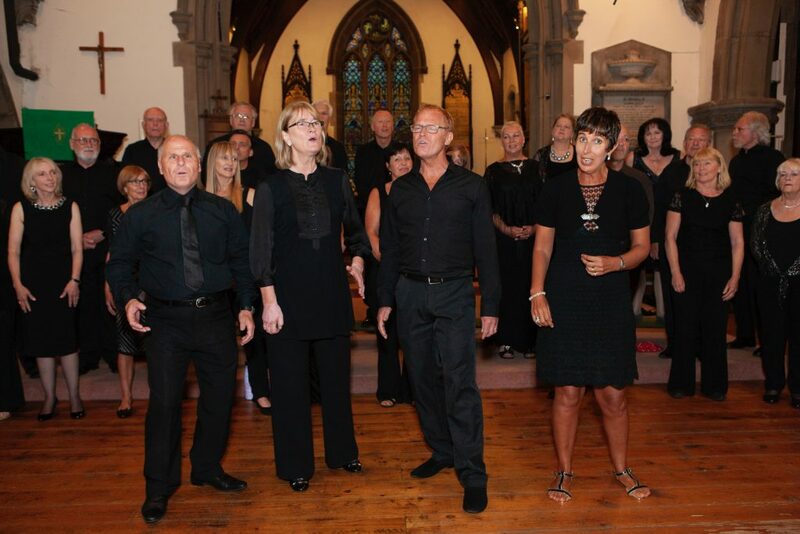 We also have some amazing soloists, duetists and small groups who feature in our shows. Then occasionally we get a surprise from within our own ranks! 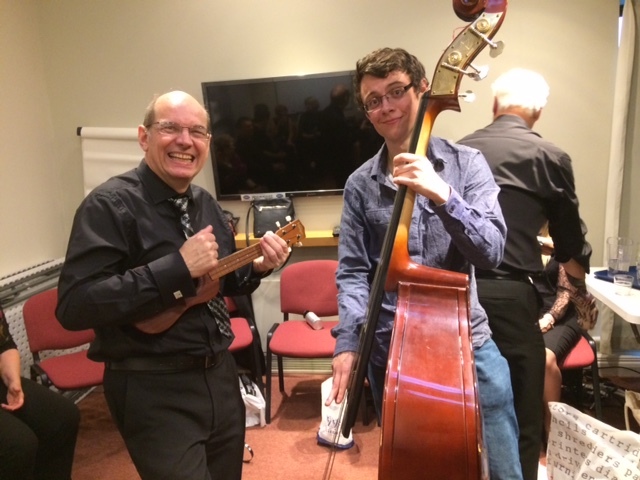 Here’s our MD David on ukulele with his son Adam on bass doing their version of “All about the bass” at St. Andrews in Hadfield. Funky!